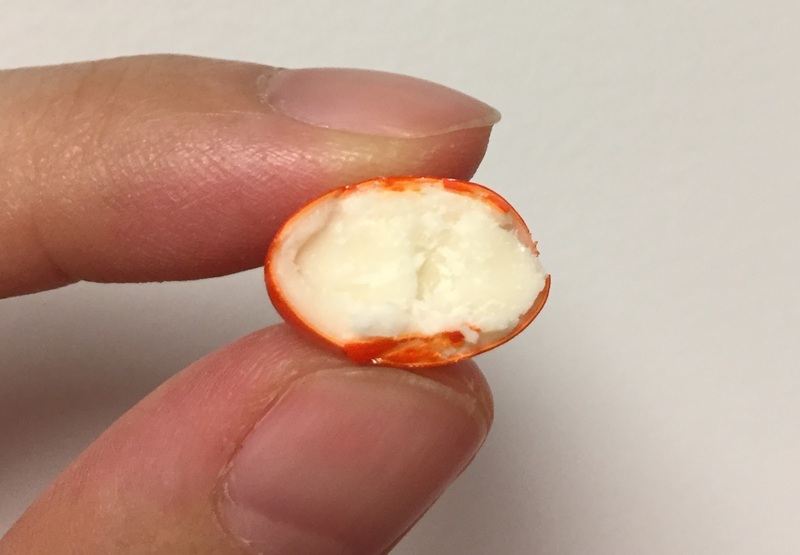 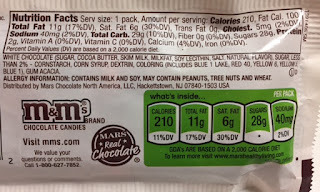 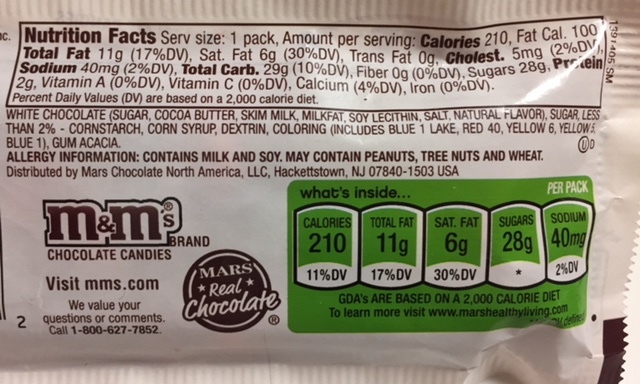 My husband found M&M's White Chocolate the other day, and it's first time to see for both of us. 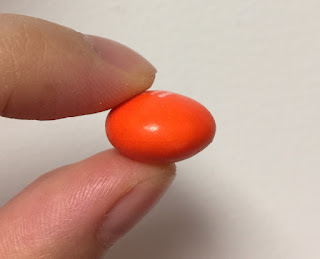 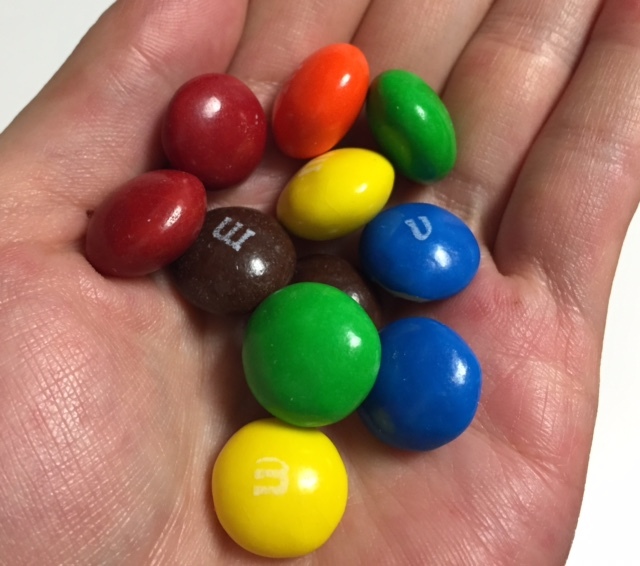 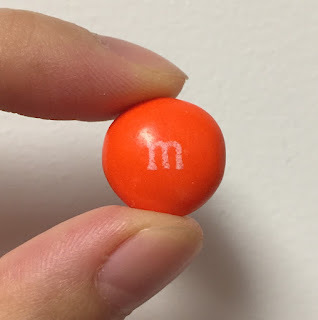 The shape of the candies was the same as regular M&M's. 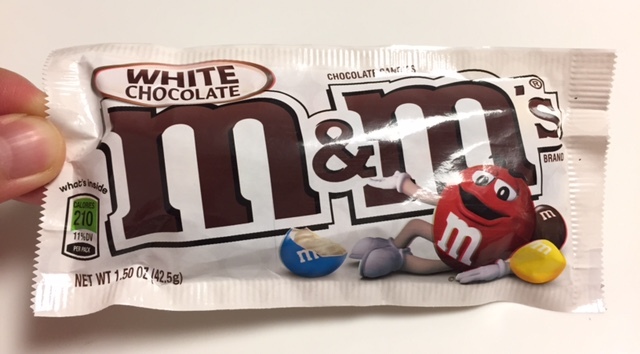 It tasted richer and velvetier than the regular M&M's, and surprisingly, it didn't have strong flavor of white chocolate and it's quite good.